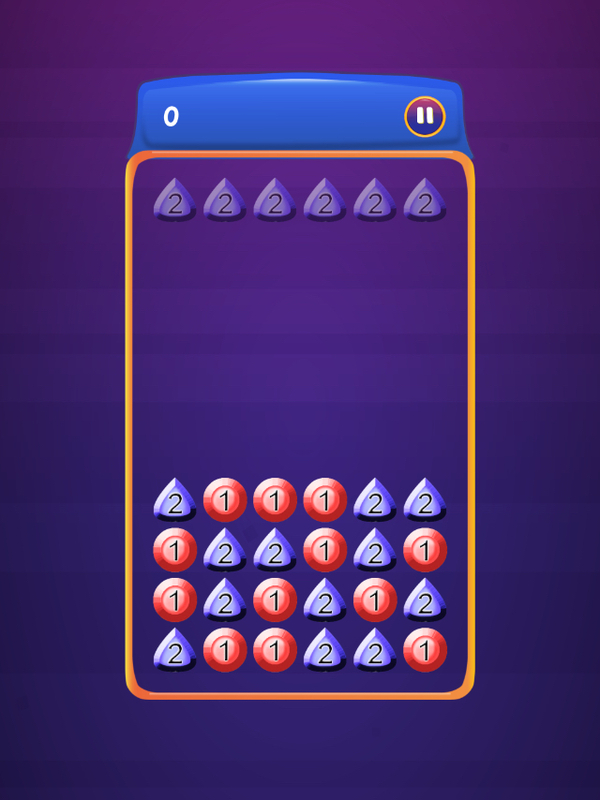 Sum Gems is simple, addictive fun! 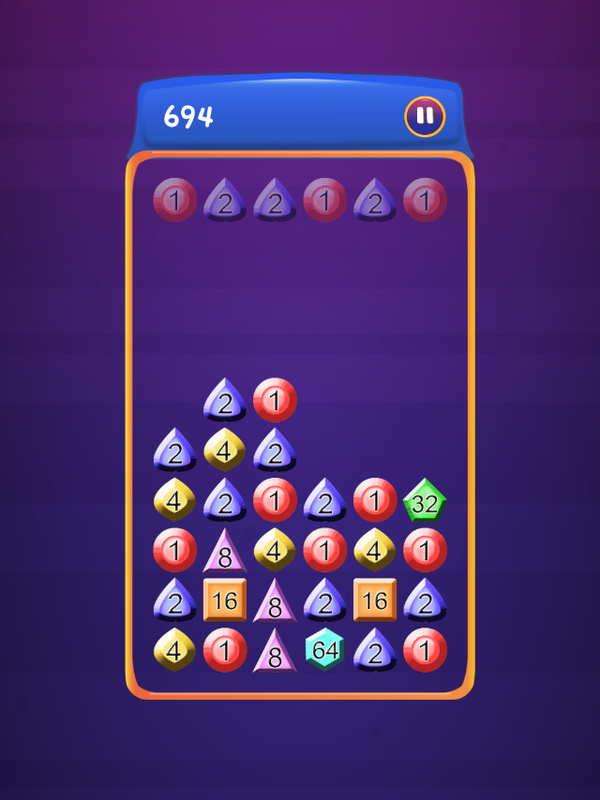 Enjoy endless fun matching gems together and go for a high score. 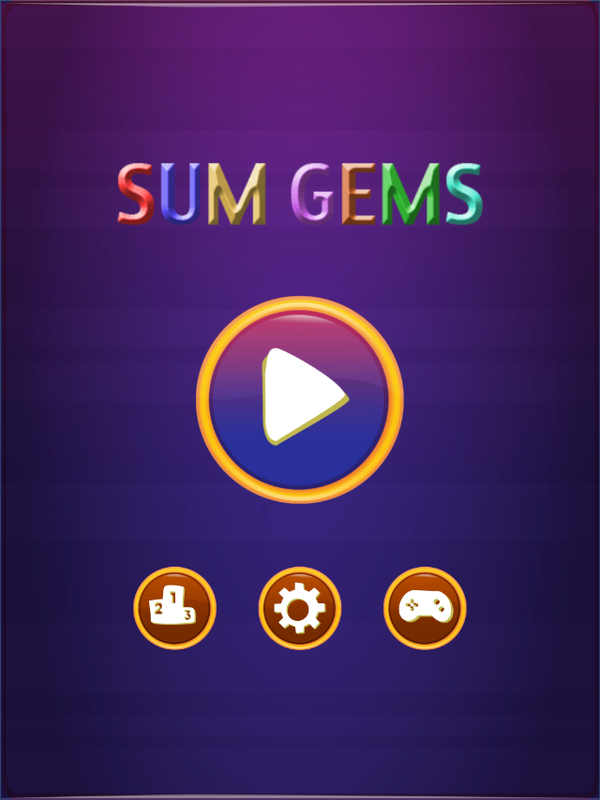 Sum Gems is a new experience while still feeling familiar to your favourite gem matching puzzle games. You will be hooked immediately!